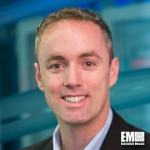 Sean Dillon, former chief technology officer of the homeland security portfolio at Accenture’s (NYSE: ACN) federal services business, has been named CTO of information technology and management consulting services provider Strategic Enterprise Solutions. SE Solutions said Thursday Dillon will be based in the company’s Tysons Corner, Va., headquarters. 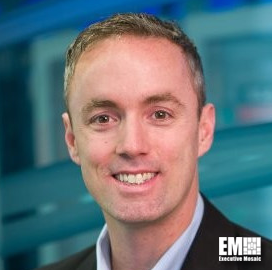 The U.S. Marine Corps veteran previously served as chief technologist at Agilex Technologies and held senior positions at Microsoft (Nasdaq: MSFT) and Oracle (NYSE: ORCL). His skillset includes software engineering, cybersecurity, agile process management, cloud computing and analytics. John Wayne, president and chief operating officer of SE Solutions, said Dillon brings more than 25 years of IT industry experience to the company and aims to drive the firm’s technology vision, strategy and offerings.